Wiginton has a professional background in both journalism and creative writing. He holds a Bachelor’s Degree in Journalism (the University of Florida), a Master of Arts degree in fiction writing (Florida State University) and a doctorate in American Literature & Creative Writing (Florida State University). He currently teaches literature, creative writing and journalism while also serving as the Faculty Adviser for the student newspaper, The Leader. 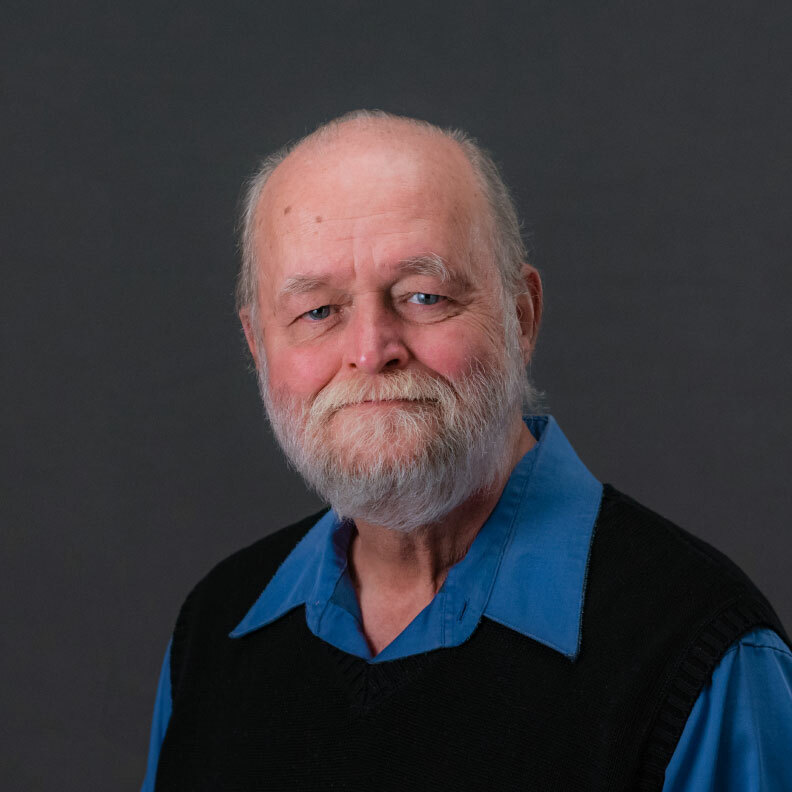 He is a past president of the Illinois College Press Association and the former editor of two national literary magazines, The Southeast Review and River Oak Review. As a journalist, he wrote for numerous daily newspapers, magazine and a wire service, winning many awards for writing and public service. His creative writing has appeared in many national journals, such as Black Warrior Review and The G.W. Review, and he has presented academic scholarly papers on the American author J.D. Salinger. In 2001 he received the President’s Award for Excellence in Teaching.